Board Plan is one of popular amongst different MLM plans which is also known as Revolving Matrix Plan. 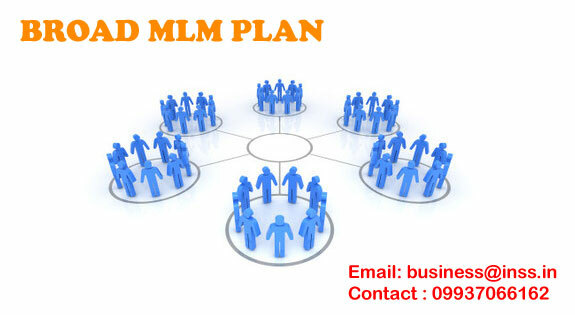 Board Plan MLM is similar to the binary plan in a way that payment is done here on weekly basis. Although the Board Plan MLM is similar to the binary plan MLM on the basis of payment, yet there are certain structural factors on which two of them can be distinguished. Here in Board Plan MLM the format of cross matrix is followed. This is a bit tough but with the help of Board Plan MLM software it becomes quite easy. Re-cycle entry is a good feature of Board Plan MLM. The most excellent feature of Board Plan MLM is here you can earn unlimited income and this feature is enhanced further with the perfect MLM software provided by Interface Software Services, Odisha. Board Plan MLM also has a very specific feature that after completing one board level you can move automatically to the second level.